Web Application Penetration Testing is the process of using penetration testing to identify and evaluate various security weaknesses and threats in web applications. The goal of web application penetration testing is to detect all the vulnerabilities in the entire web application and its components, such as source code, database, and backend network. It aims to evaluate the security of a web application. Typically, the test involves an attempt to break into the web application so as to detect and analyze any technical flaws or security vulnerabilities. The outcome of the test is presented to the senior IT manager together with an assessment of the impact and measures to mitigate identified threats. ISECI Web Application Penetration Testing offers excellent and holistic penetration testing services for customers premised on the combination of a proven method and highly competent experts. ISECI applies both manual and automated tools for web application penetration testing to ensure that nothing is missed. ISECI web application penetration testing generally detects open source security vulnerabilities that are in violation of OWASP top 10. A security code review is the process of examining an application source code for any inherent source-code level security errors that may compromise the software. It is key to developing a sound and secure application source code. Source code review provides developers with information on the security-related weaknesses present in the code, which a malicious user could use to compromise the confidentiality, integrity, and availability of the application. ISECI’s source Code review aims to ensure that necessary security controls are built in applications so that they can be auto-protective anytime they are deployed, and also ensures developers’ compliance to secure development methods. The role of the Chief Information Security Officer (CISO) in any organization is very important. A CISO is responsible for managing IT security strategy and reviewing security risks and compliance standards with the goal of addressing cybersecurity risks. The CISO mans the IT security initiatives of an organization and ensures that it is compliant with all regulatory standards relevant and critical to the business. This person is the highest-ranking cybersecurity executive and is expected to provide security expertise and integrate IT security with business processes. Establishing and retaining required high-level expertise in an organization may be a difficult task, but with ISECI’s CISO as a Service offering, it is not a problem. We have highly skilled and competent security experts with decades of real-world experience in top leadership roles in business and information security management. Your outsourced ISECI CISO will help you make important security decisions and also educate your team on security risks. We offer a flexible and affordable service with which you can choose to have CISO on site or virtually, as an alternative to hiring a full-time CISO. Your outsourced ISECI CISO works as an extension of your IT team and directs improvement of your organization’s overall security posture. We precisely match your business with a dedicated professional CISO as per your requirements. An effective cloud security assessment can help businesses discover ways to improve the security of their cloud assets and resources. The procedure is aimed at identifying security risks, analyzing existing controls, uncovering vulnerabilities within the cloud system, and providing recommendations to heighten enterprise security posture and help achieve enterprise goals. 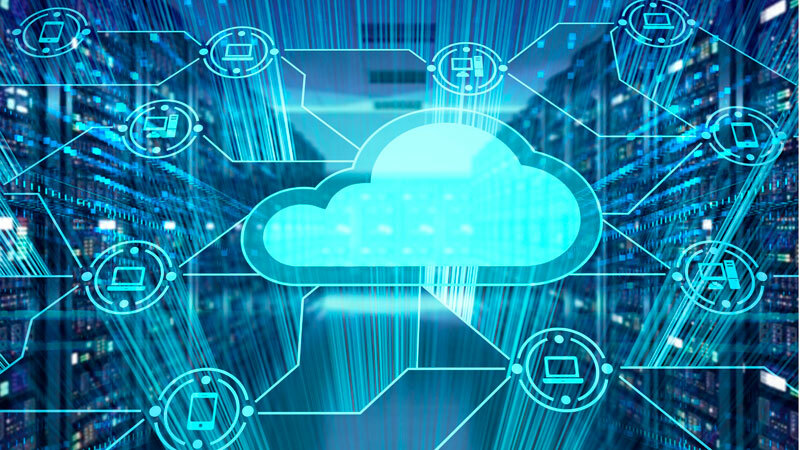 A deep cloud security assessment can help an organization maintain a solid cloud computing posture while building full-fledged cloud security architectures to protect the company’s critical information assets. At ISECI, we offer superior cloud security assessments tailored to meet the business priorities of our clients. We offer cloud security assessments for Amazon Web Services (AWS), Microsoft Azure, and Google Cloud. Our services are tailored to actualize business goals and bolster the cloud security posture. We have a team of highly experienced security professionals with in-depth experience in cloud security assessment who will evaluate the security of your cloud system from multiple perspectives and highlight identified security vulnerabilities. We provide recommendations containing implementable controls to address identified vulnerabilities. Cybersecurity posture assessment is a methodology that transforms and improves the risk management capabilities of an organization. An understanding of cybersecurity posture enables an organization to strategize, plan, and implement security frameworks and technologies to thwart cyber threats. It reveals how strong or weak a company’s current information security infrastructure is to cyber threats. 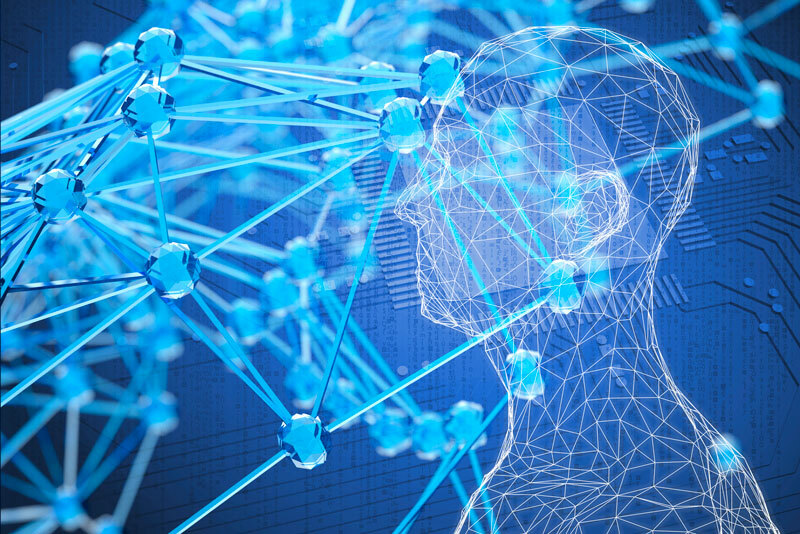 The key benefits of a cybersecurity posture assessment are that it provides an organization a comprehensive picture of its true security state, discovers the potential vulnerabilities in the organization’s information security infrastructure, and provides specific actionable recommendations to address identified cyber-security issues. At ISECI, we leverage our vast expertise in information security and risk management, utilize the right tools and industry best practices to provide holistic cybersecurity posture assessments for our clients. We review every aspect of your information asset security, including cyber and physical security for possible security risks, weaknesses, and liability so that you can have a clear view of your overall security posture and the level of your compliance with global standards. Ultimately, we provide actionable recommendations on measures to remediate identified weak cybersecurity controls. 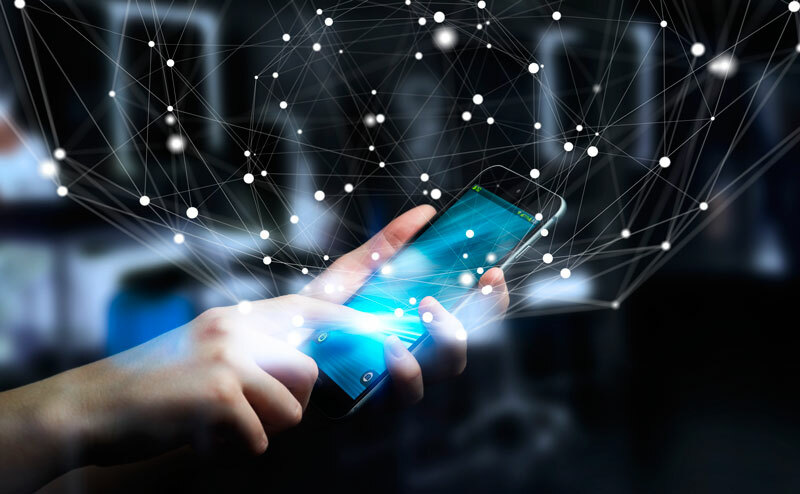 A mobile application security assessment is a detailed review of the security and compliance risks relating to mobile applications, backend devices, network infrastructure which the app connects to, and the communication between them. Mobile application security testing helps to find weaknesses and coding errors which can be exploited by a malicious user to penetrate the app and gain unauthorized access to confidential data stored on it. ISECI provides complete mobile application assessment and security solutions across various mobile platforms. Our team of security experts can work with practically all mobile platforms and frameworks, and across various industries. Our service-based approach is cost-effective, flexible, and customizable to suit your organization’s specific requirements. We are experienced with an array of testing tools and latest mobile application testing methodologies to review and verify all application codes for loopholes and coding flaws. Our team of security experts will assist you to develop, implement, and test security controls to attain the highest security posture for your mobile application in accordance with industry standards. Penetration testing is a proactive method of simulating an attack an IT infrastructure with the intent of evaluating security vulnerabilities. A penetration test, also called ethical hacking, is an authorized test in which an ethical hacker or hired tester attempts to exploit the vulnerabilities of a system from the point of a hostile attacker so as to break into it. A penetration test is an acceptable practice for evaluating the integrity of a system’s defense mechanism. The goal is to prevent an attacker from compromising the system. A pen tester deploys the techniques of a hacker to find potential weaknesses, evaluate the integrity of existing defense mechanisms, and isolate defenses that fail the test. Basically, penetration testing can be used to perform security assurance for networks, web applications, database servers, and other related assets. The method can be manual or automated. 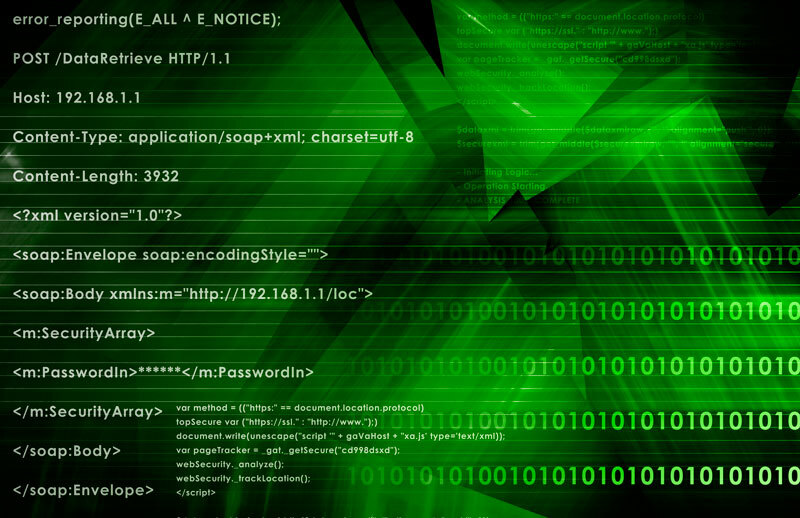 ISECI provides leading-edge and holistic penetration testing services. Our team of IT security professionals has extensive knowledge and hands-on experience in modern network architecture and technologies. We are equipped with the latest tools, techniques and capable hands to conduct penetration testing for our customers. Our collection of penetration testing tools and techniques are up-to-date and identifies all known security risks and vulnerabilities thoroughly and completely. Once our pen testers test and certify your system, you can rest assured that your system is safe and secure. A risk assessment is a security method involving identification of risks in an organization, technology, and processes and verification of the adequacy of security controls to mitigate threats. An Information security assessment is a continuing process aimed at identifying, remedying, and preventing security issues. Risk assessment is a key component of a risk management process designed to establish proper levels of security for information systems. 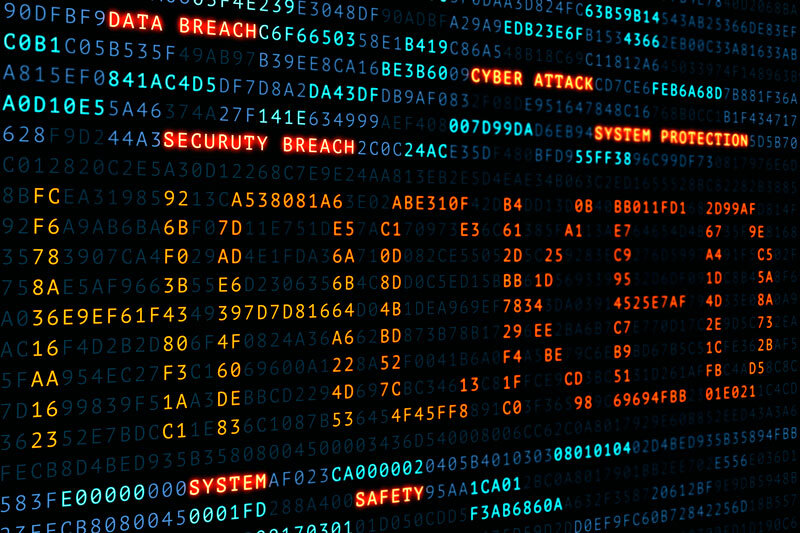 Information security risk assessments are an integral part of solid security practices. At ISECI, we combine best practices and cutting-edge technologies to analyze our client’s system and deliver actionable recommendations to improve the overall security of their enterprise. 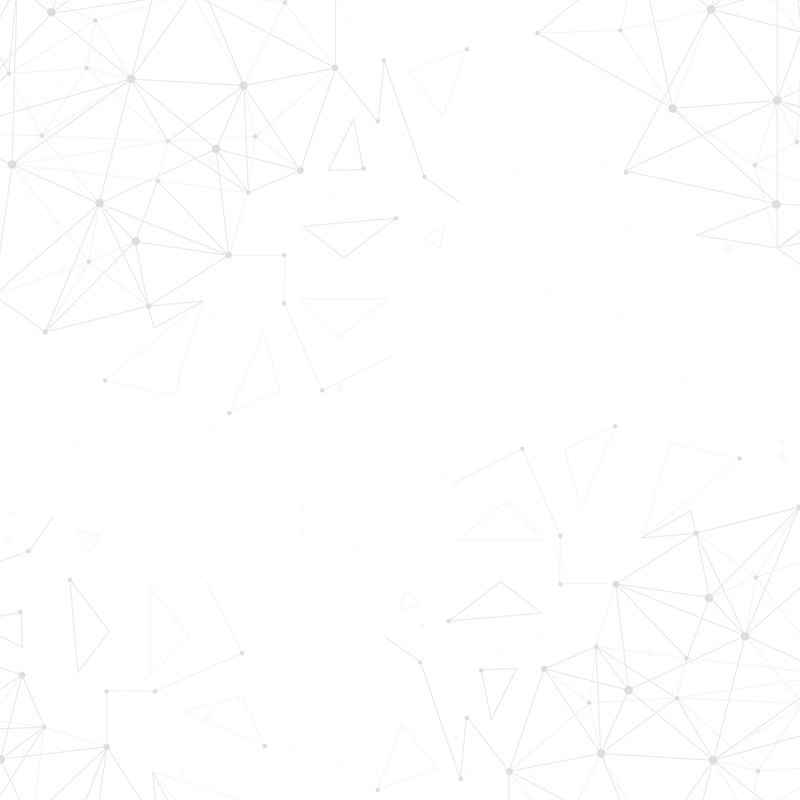 We offer a full-scale risk assessment, including internal and external risk assessments, to examine your network, applications and system processes for diverse security vulnerabilities. 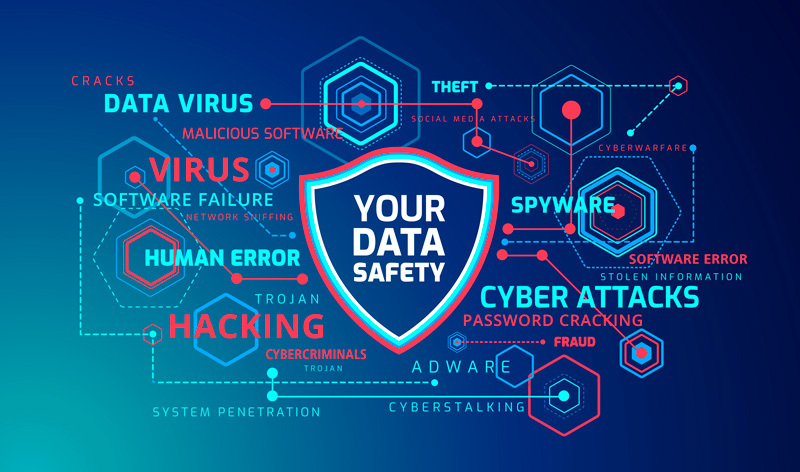 Our experts collaborate with your internal IT security personnel to evaluate your system from a top-level perspective for vulnerabilities and also connect the dots of the driving force behind the identified vulnerabilities. Ultimately, our risk assessment team draws up actionable recommendations to help improve your enterprise’s security. An information security remediation plan is a roadmap itemizing the security related issues to be fixed in a networked environment. An effective security remediation plan is particularly required in an organization having a significant number of security vulnerabilities to be resolved. Therefore, organizations can devise a single broad security remediation plan or have multiple plans targeting specific areas. At ISECI, we offer professional remediation services to help businesses activate their security plan. We assist your company in rectifying identified internal and external weak links. Our approach is detailed, encompassing the people, processes, technology, and their interrelationships in your organizational structure and business model. Our experts collaborate with your team to determine the most suitable remediation strategy for each of the identified vulnerabilities, devise a remediation plan containing the risks, proposed actionable measures (remediation), the assigned party responsible for resolving each risk, and a completion date assigned for the each actionable step. Finally, the security plan is codified and the assignments distributed to the concerned parties. All these are carefully done to help you mitigate security threats and eventually improve your overall security posture. Software Security Assurance (SSA) is defined as the process of ensuring that software is designed to operate at a security level that makes it non-vulnerable to security weaknesses that could lead to the compromise and unavailability of the data and resources that it uses, controls, and protects. 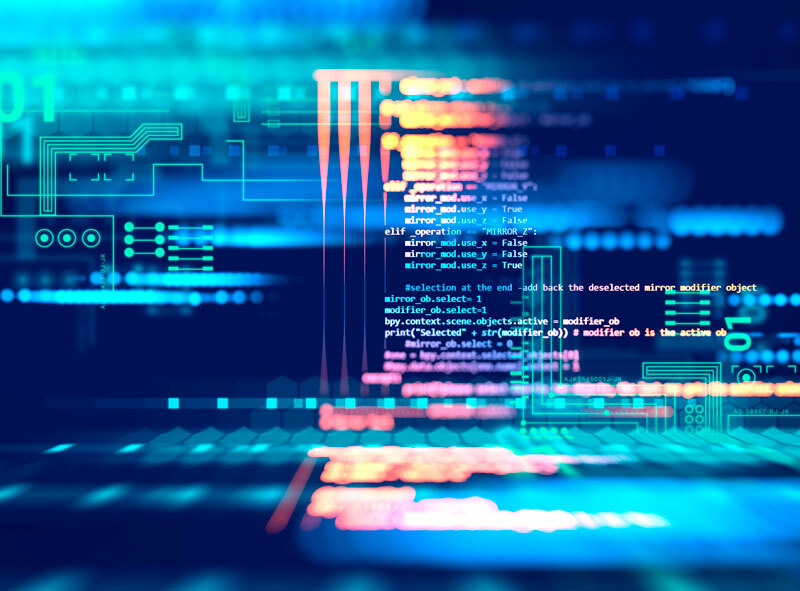 As organizations increasingly depend on software controls for the security of data and their computing environments, SSA has become critical and expensive for most organizations. ISECI security consultants are experts in Software Security Assurance. Our team of highly-trained and qualified consultants applies industry best practices for software security assurance. This includes OWASP at the start of the software development life cycle to mitigate or remove them as a source of threat to your computing environment. In the case of existing applications, we conduct both authenticated and unauthenticated vulnerability assessments to ascertain that the application and its components are indeed free from issues such as missing security patches and configuration errors. Our approach is meticulous and holistic; we begin with the identification and classification of data that is to be stored or used in the software, then we conduct a comprehensive security assessment on each software audit. This process enables us to discover and eliminate any exploitable vulnerability within applications and source code or prevent their introduction in the first place. The importance of system security in any organization cannot be overemphasized, it is actually a necessity. Many organizations that failed to take IT security seriously have become victims of damaging security attacks. Before an attacker can successfully hack into a system or network, they must identify vulnerabilities in such system or network. 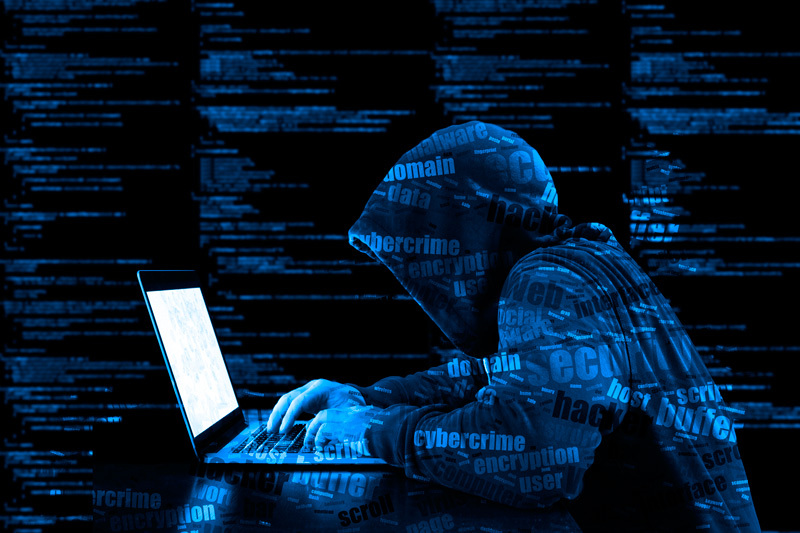 Hackers leverage on their discovery of weaknesses in the system, hacking techniques and tools to break into the network. This is the reason why system administrators should identify and fix vulnerabilities as quickly as possible before a malicious user does. One of the ways of finding security vulnerabilities is via vulnerability assessment. The process by which security vulnerabilities are identified is called vulnerability assessment. Vulnerability assessment is a comprehensive procedure which seeks to identify, quantify and prioritize the security vulnerabilities in a system. In vulnerability analysis, all known and unknown weaknesses in the networks are completely assessed. At ISECI, we offer vulnerability assessment as part of our comprehensive penetration testing services. We help organizations identify security weaknesses in their IT environment, by simulating an attacker, before actual attackers do. 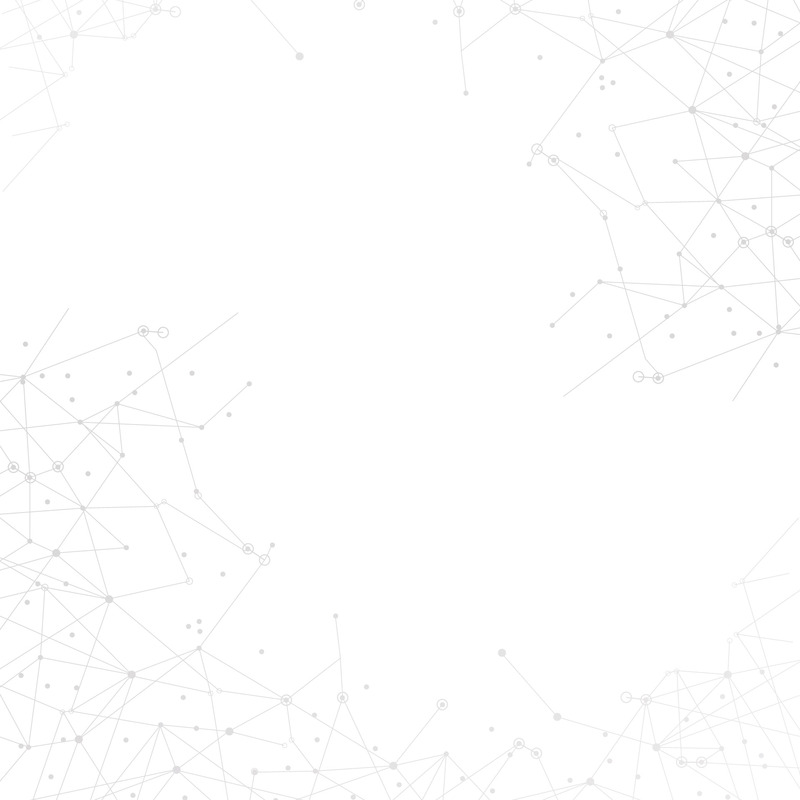 Our expert testers apply a combination of their technical expertise, experience, select automated tools as well as manual techniques to uncover known and unknown vulnerabilities in your system. We adopt best practices as defined in the Open Source Security Testing Methodology Manual (OSSTMM) of ISECOM. ISEC International created CyberKnight™ to provide continuous internal cybersecurity defense. When vulnerability and penetration testing is conducted every six months to a year, we are looking at vulnerabilities that have most likely been in your network for some time. CyberKnight™ greatly minimizes network penetration risks as this solution runs internally according to the organization’s needs. Some clients who have CyberKnight™ in their internal network perimeter environment, desire that their testing is completed quite frequently. 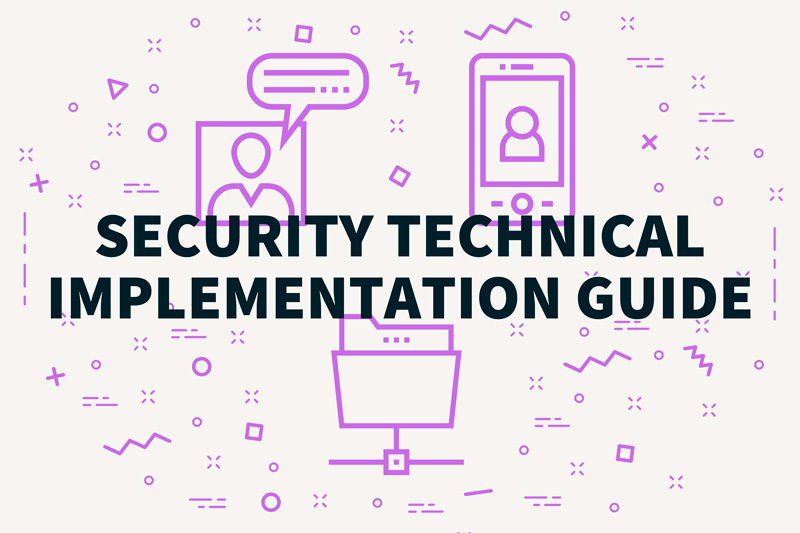 With this solution, we can run vulnerability and penetration tests weekly, semi-monthly, monthly, quarterly, or according to each client’s specific needs. This allows organizations to take a more proactive cybersecurity posture by detecting existing vulnerabilities on a timelier basis and by immediately thereafter taking remedial steps to eliminate detected vulnerabilities. Furthermore, CyberKnight™ is more than just hardware. We have developed a software and applications suite that runs inside CyberKnight™ and can even draft remediation plans immediately after a vulnerability has been detected through penetration and vulnerability tests. When you implement CyberKnight™, you can rest assured that if your network can possibly be penetrated due to a vulnerability, CyberKnight™ will detect such issues. You will also be able to take measures with a remediation plan that ISEC International will provide immediately. 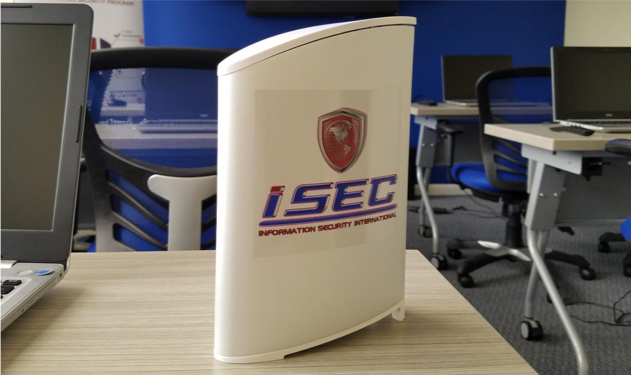 In the event that your organization experiences a cybersecurity incident, you can contact ISEC International, and we will be able to gain the necessary access via this CyberKnight™ solution. At that point, ISEC International will begin the process of investigating the nature of the incident and how it materialized. Through CyberKnight™, we can also recover information that identifies how the attack was executed as well as its origin. The information can then be used in the digital forensics process and presented as evidence for legal proceedings or for internal HR purposes. Contact us to determine if CyberKnight™ is the right solution for your organization.